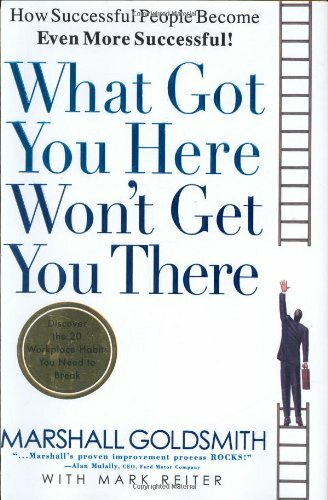 Marshall is a management professor and the author or editor of 35 books, which have sold over two million copies, been translated into 30 languages and become bestsellers in 12 countries. 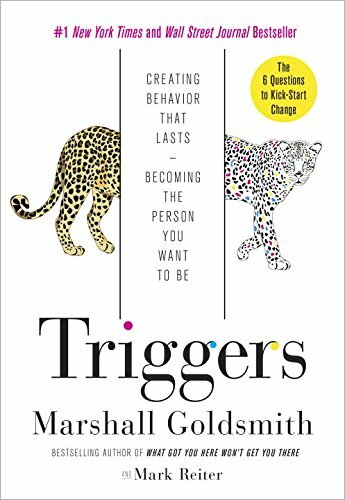 Marshall is a world authority in helping successful leaders get even better by achieving positive, lasting change in behavior for themselves, their people, and their teams. 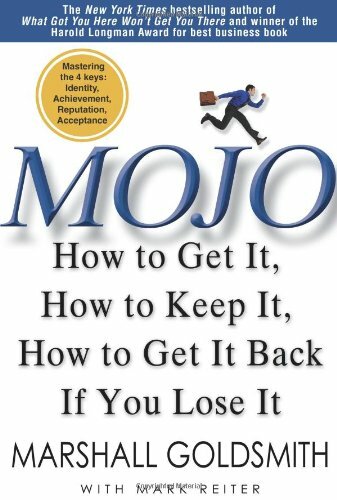 He is the best-selling author of many books, including What Got You Here Won't Get You There, MOJO, and Triggers. Note: Price goes up to $299 after tomorrow!